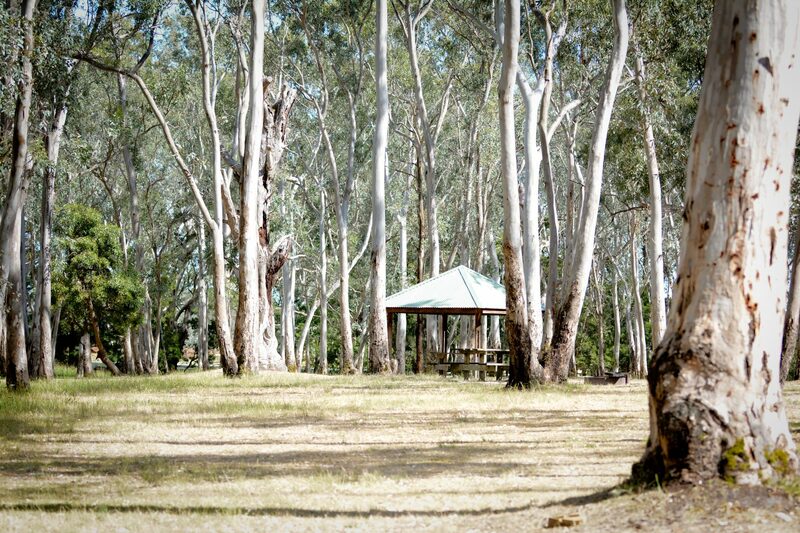 A very popular camp and and picnic site set in natural Eucalypt woodland. 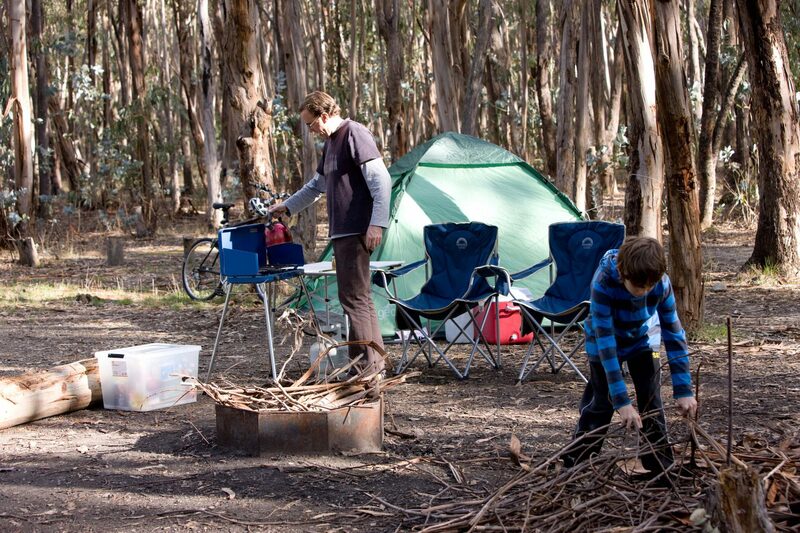 All campsites operate on a first in, first served basis. 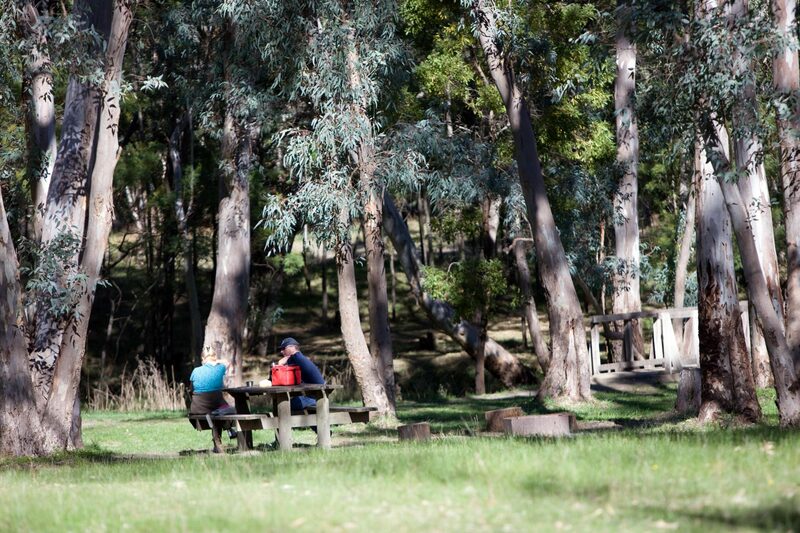 To check availability, please contact the Kuitpo Forest Information Centre on 8391 8800 prior to arrival. 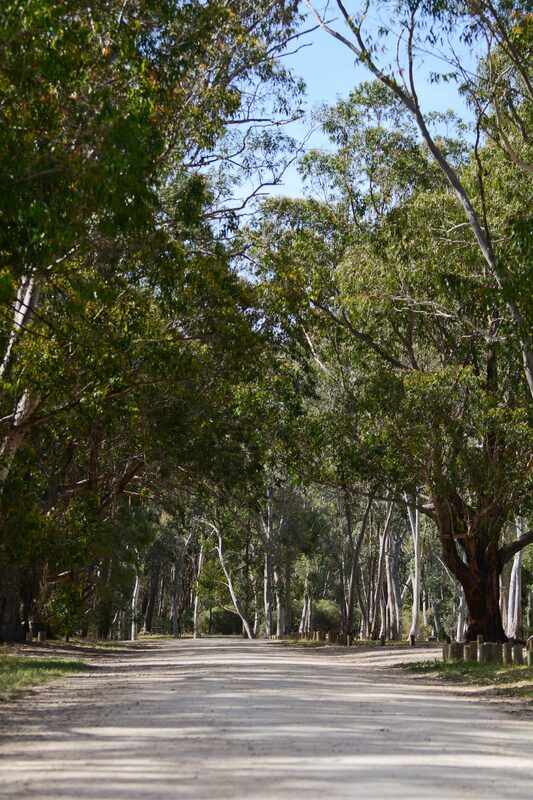 Chookarloo Campsite has high conservation and biodiversity value. Camping and public use of the site is managed to ensure the continued, sustainable health of the forest and enjoyment to users. Please enjoy the site within the guidelines to promote a healthy future for our forest. 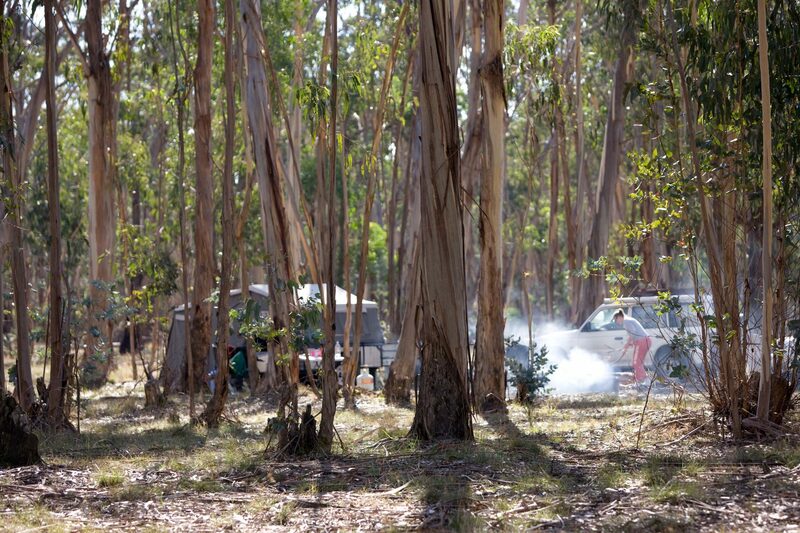 All campsites operate on a first in, first served basis. 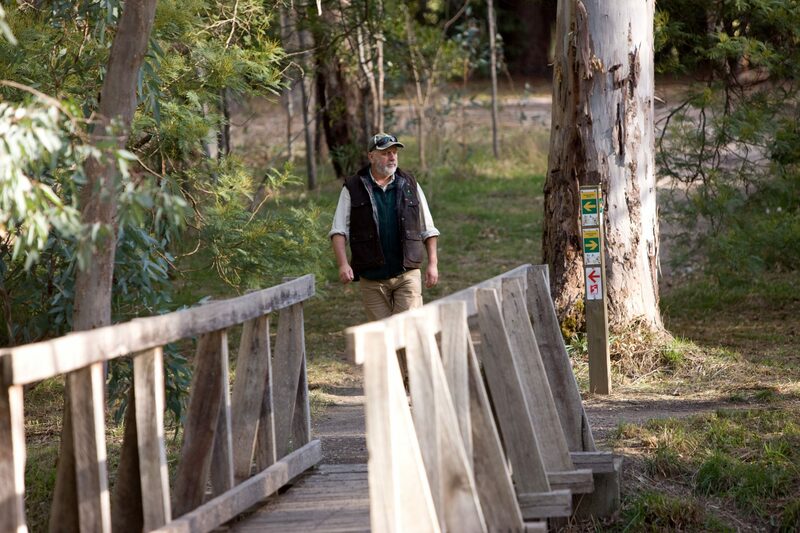 To check availability, please contact the Kuitpo Forest Information Centre on 8391 8800. 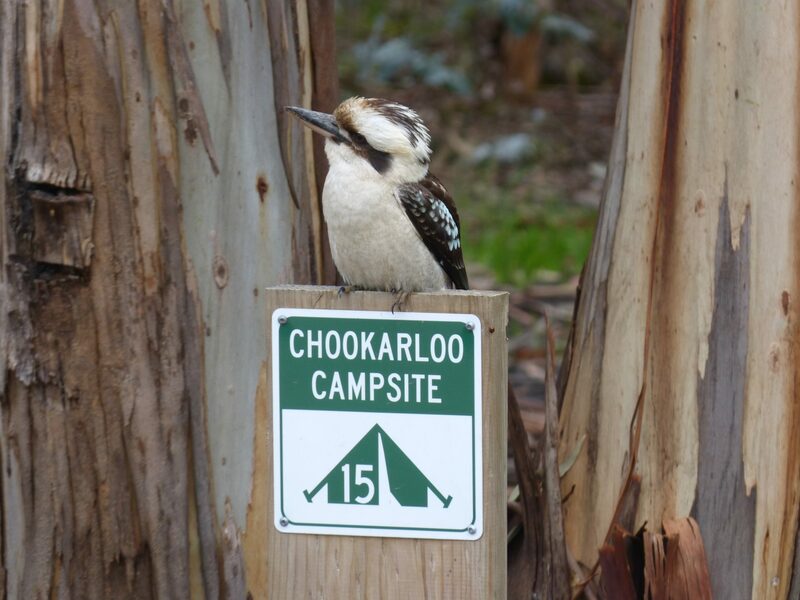 Fees apply for camping at Chookarloo. The basic fees are $5 per adult per night, $2 per child per night. 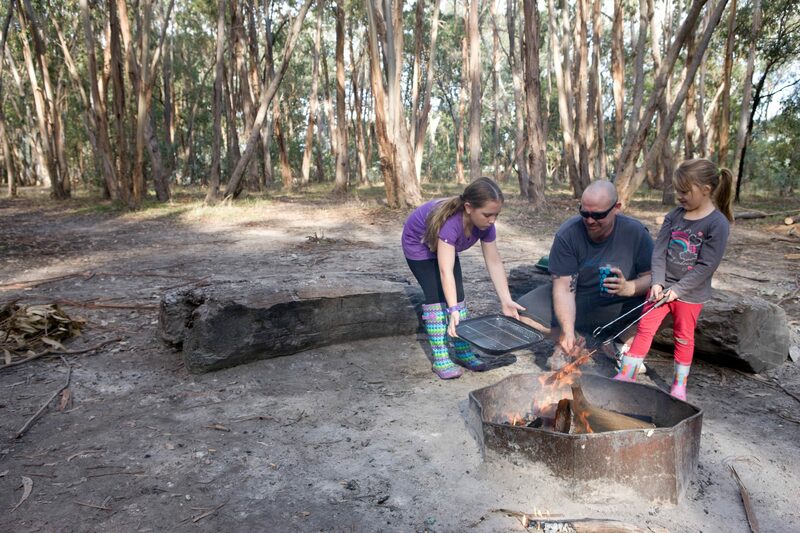 Camping permits can be obtained at the Kuitpo Forest Information Centre located 2kms south along Brookman Road. This is a self-registration permit system, available 24hrs per day. Place the second copy with the correct money into the envelope provided, seal it and place into the slot on the front door of the Information Centre. A Forest Ranger will check your permit while on patrol. Penalties apply to vehicles not displaying a valid permit. Chooklarloo is located in the Kuitpo Forest, a short drive North from the Kuitpo Forest Information Centre at 495 Brookman Road. GPS: 35.2029° S, 138.7142° E.
Horse riding is prohibted in the campgrounds.